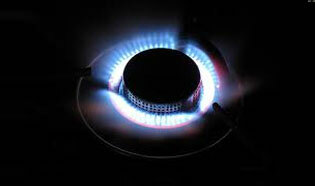 At TT Plumbing and Heating, our registered engineers can expertly undertake your gas installation, repairs or servicing. Boiler and gas equipment safety is absolutely vital and that is why it is also vital to ensure that you choose a plumbing service that is reliable and qualified to do the job properly and is experienced in working on gas central heating London-wide. Our engineers cover all types of boiler and gas work, whether it is a gas leak, relocating pipes, installing new systems, managing breakdowns or providing you with the peace of mind through an annual gas safety certificate. 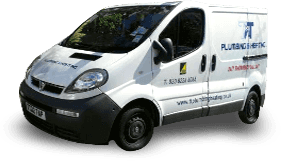 TTPH have been providing gas central heating installations London homes and businesses require for many years, so are truly confident in the service TTPH provide. If you’re a landlord or managing agent for any residents, or indeed a business housing employees you have a statutory duty to ensure their safety through regular gas safety checking. By choosing us, your plumbing and heating London specialists to undertake this for you each year, you can be reassured that your legal requirements are fulfilled and your property and those within it are safe. Not only do TTPH service under the Gas Safety (Installation and Use) Regulations 1998, but TTPH will cap any faulty supply, highlight any faulty appliance and offer our expertise and advice in undertaking any remedial works.